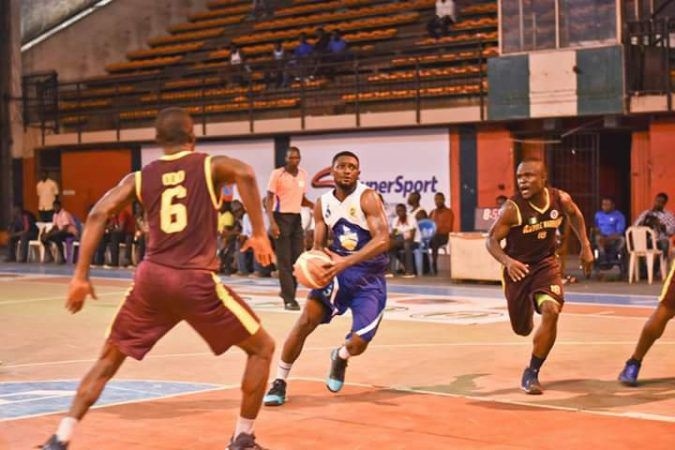 Rivers Hoopers attempt to come through the back door to compete in 2017 FIBA Africa Champions Cup Zone 3 qualifiers has been blocked. The team was thrown out of the qualifiers on Sunday. This was made known to the club by FIBA Africa Zone 3 during the technical meeting for coaches and officials hours to the commencement of the tournament. It was stated that the Basketball governing body, FIBA, limited the number of teams to represent Nigeria to four rather than five earlier scheduled. Consequently, Hoopers will play no part in the ongoing FIBA Africa Champions Cup Zone 3 qualifiers and will return to their base on Monday. Mark Mentors, Civil Defenders, Gombe Bulls and Kano Pillars are the four Nigerian teams in the championship.